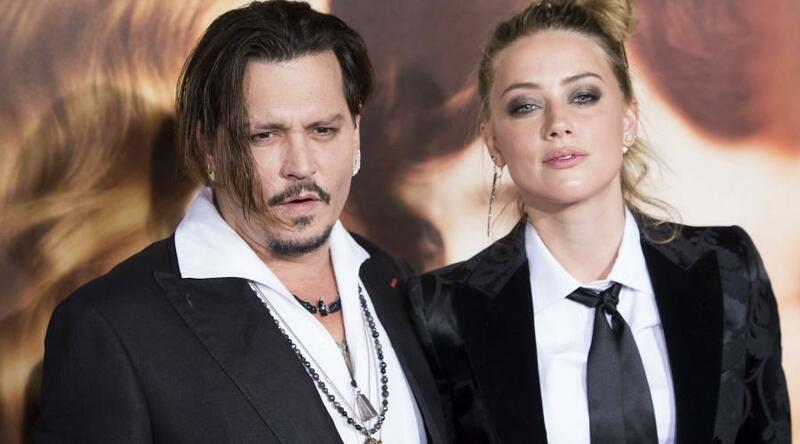 Amber Heard — who claims she was the victim of domestic violence by husband Johnny Depp — was herself arrested for domestic violence against her then-domestic partner … TMZ has learned. TMZ has obtained audio of the court hearing, where the prosecutor declined to move forward with the case — we’re told because the women both lived in California. The judge told Amber she was not off the hook … prosecutors could reconsider and refile within the 2-year statute of limitations. We reached out to Amber’s lawyer … so far no word back.